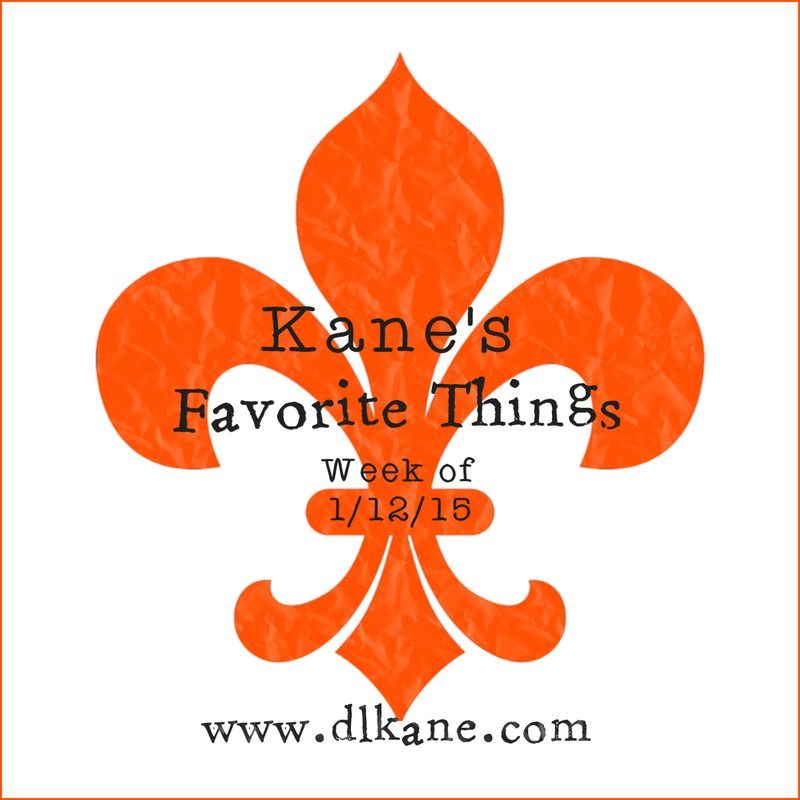 Kicking off the New Year with a new weekly post: Kane’s Favorite Things. This one goes to my girl Meghan Trainor! Sony Music released her debut studio album, Title, on January 9. That Bass Tour starts in February and I can’t wait to see her in concert! 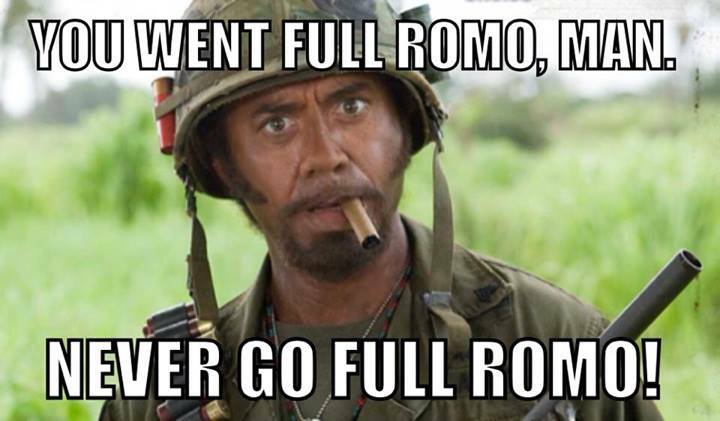 Hands down, this one goes to American Sniper. This movie is the single most important MUST SEE for 2015. Chris Kyle is the embodiment of a true American hero. Not a dry eye in the theater. 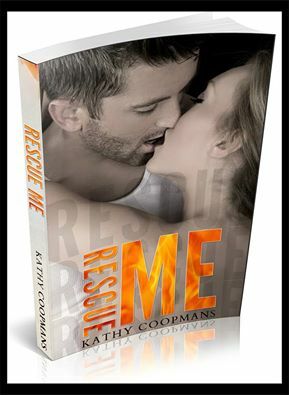 Rescue Me by Kathy Coopmans hit eStore shelves today. I power read it and recommend you do too. It’s raw and gripping. Definitely a must-read. 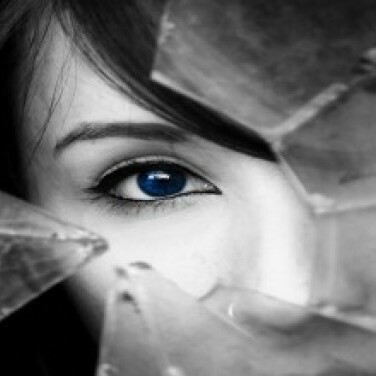 I will be sharing my full review on Wicked Women Book Blog later this week. 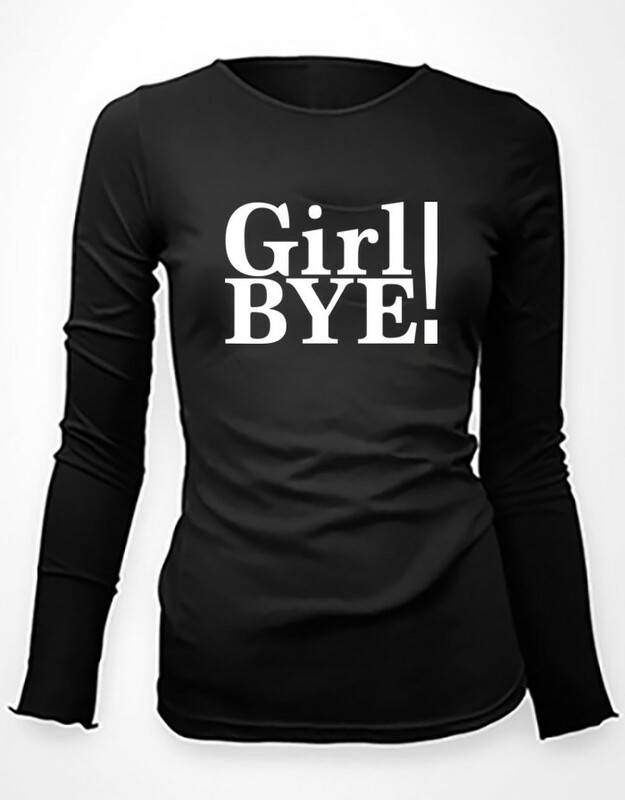 “Girl Bye” is my must have shirt of the year! I’ve been hooked on The Real Housewives of Atlanta from day one, and Nene is my absolute favorite. At least once a day, you will hear me say something Nene says and it’s usually this or “The Thirst is Real.” Her “Nene’ism” shop is here, but she also has a clothing line out with HSN that has some gorgeous, and classy, pieces in it. I’ve already ordered the faux leather leggings and the blanket cardigan in ivory. How can anyone NOT find this video of a wiener dog learning a new trick adorable?? Come on! It’s a wiener puppy! And he’s ringing a bell!!! !